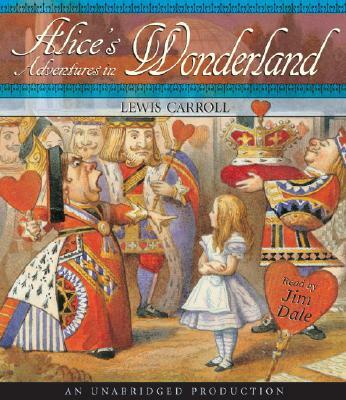 LEWIS CARROLL's real name was Charles Lutwidge Dodgson. He was born on January 27, 1832 at Daresbury in Cheshire. He studied at Christ Church, Oxford University and later became a mathematics lecturer there. He wrote Alice's Adventures in Wonderland (1865) and Through the Looking Glass (1872) for the daughters of the Dean of Christ Church. He was very fond of puzzles and some readers have found mathematical jokes and codes hidden in his Alice books. He died on January 14, 1898.